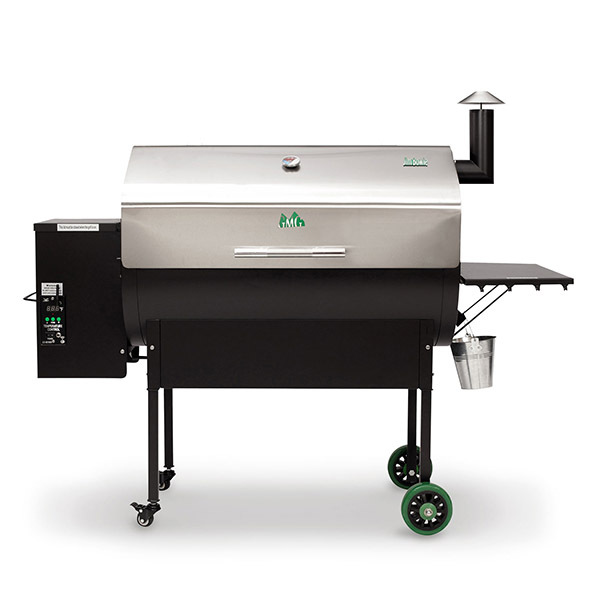 Grills | B&L Farm Services Inc.
Mmmmmm,… grilling and barbecuing are part of farm and country life! 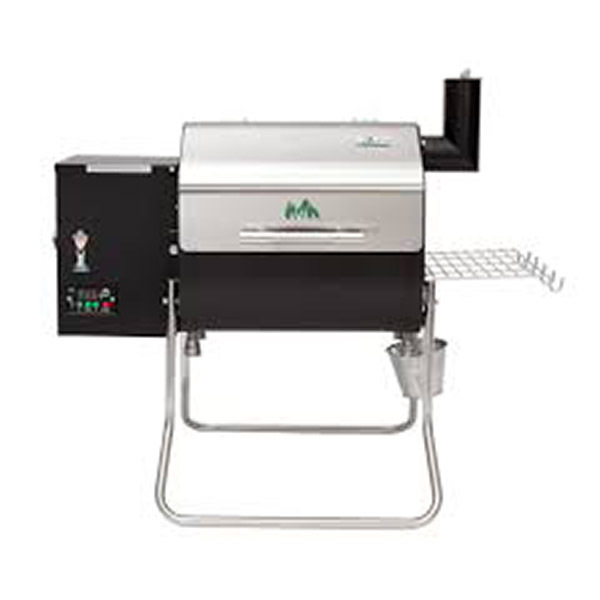 Choose from a wide range of gas and portable charcoal grills from Sterling, Napoleon, Green Mountain and Saber – as well as covers, briquettes, and replacement parts to keep your grill in top cooking form! Just in and ready if you are! 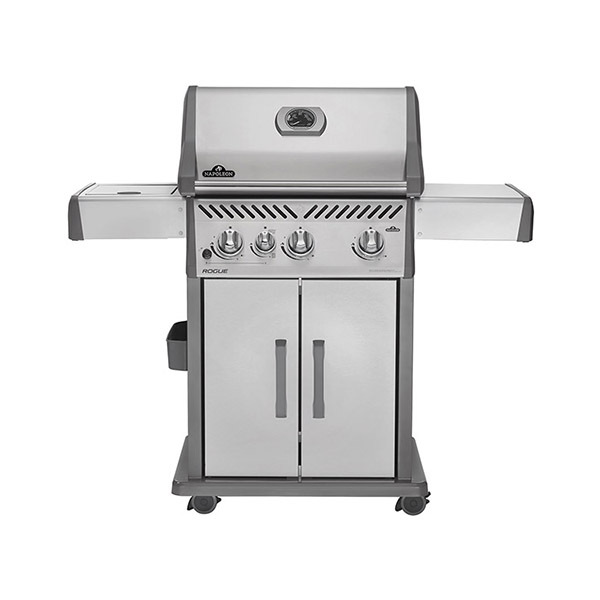 Grill away with 535 in² total cooking area and 36,000 BTUs! It’s time to grill different. High-quality grill, great value! It’s like having a full kitchen – outside! 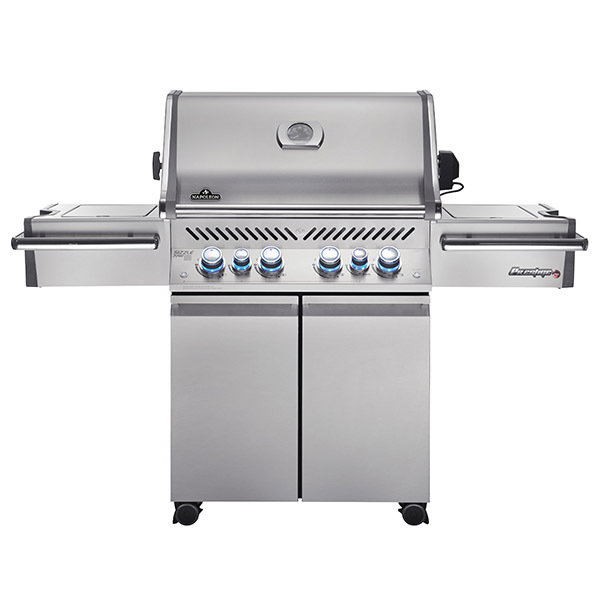 Offers eight different grilling styles, 80,000 BTUs and 900 in² total cooking area. Looks and performance in one package! 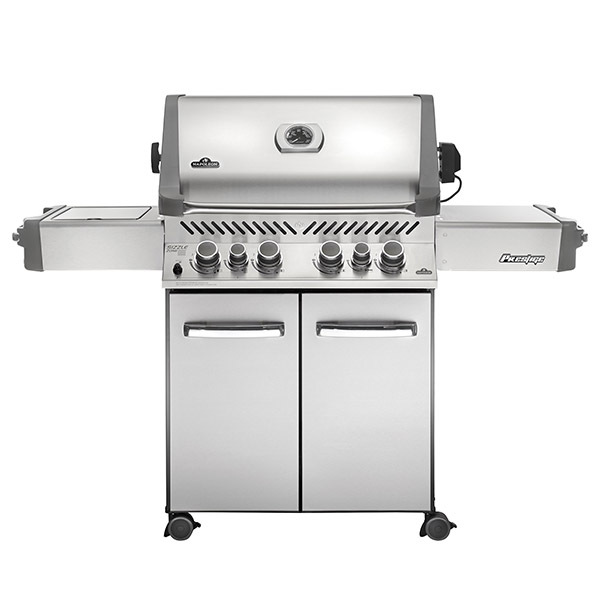 With 6 burners, 80,000 BTUs and 900 in² total cooking area, grill in style! The go-to grill for anyone who wants to cook two racks of ribs, or 4-6 nice steaks or a bunch of burgers. WiFi-enabled! If you can grill it on charcoal or gas or cook it in your kitchen oven, you can do it on the Daniel Boone! Ask us about the new GMG Prime series. 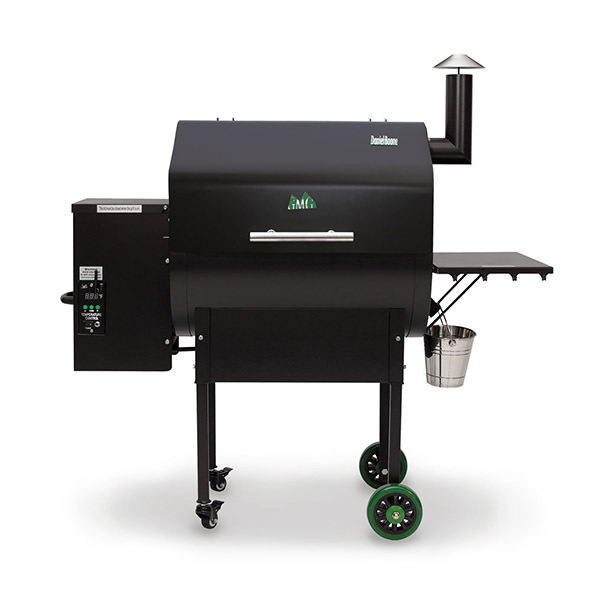 Grill enough burgers for a block party with Jim Bowie, GMG’s largest backyard model. WiFi-enabled! Ask us about the new GMG Prime series. Explore your options, call or visit us instore and let us help you find the grill that’s right for your needs!